There are hundreds of DJs in the area and if you look around, you will find our rates to be in the middle of the field. Folks know us in town for providing the finest quality services at great prices. Call Rick today at 678.480.8743 for a no obligation event planning consultation. Do you charge for set-up and tear down time? No. The clock starts when the music starts. When do you arrive and how long does it take to set up? We like to arrive at the event site at least 1.5 hours before the guests arrive. Yes. We bring lighting for the DJ/dance floor area as well as special effects including vertigos, strobes, beacons, lasers, moonflowers and fog. You will love the visual atmosphere! Sure. We have easy to fill out planners so we know exactly what you want. How many tunes are in your song library? We have millions of tunes to choose from. All styles. How far in advance should we book a DJ? The sooner the better. Key dates fill up quickly. How long have you been serving the community? 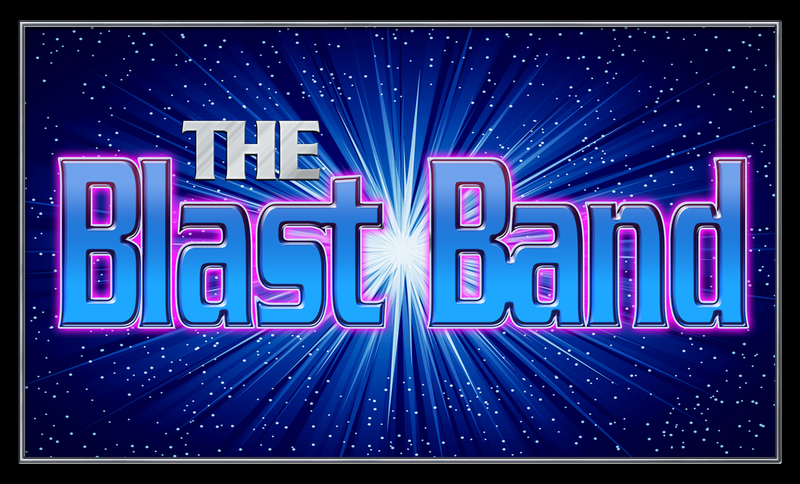 It’s hard to believe…A Blast has been serving the community since 1987 and have performed thousands of fun, memorable, successful events. Over 2500 special customers have been served. May we contact some references? Sure. 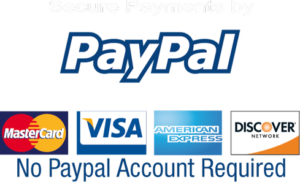 We have thousands of happy customers and will provide you with customer contact information. Why should we place our buying decision with you over others? Because we offer the finest quality, service and dependability at reasonable rates. What if an emergency arises and you are unable to be at our event? We have a network of talent available for any such an occurrence. 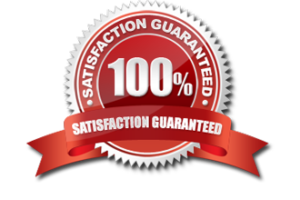 You get the same great quality and the same great satisfaction guarantee with all A Blast talent. You’ll experience a dynamite non-stop party! Can you perform our wedding ceremony if we need you to? Sure! We have performed thousands of wedding ceremonies and would love the opportunity to make sure yours is perfect! Appropriate attire for the occasion, simply let us know! We simply prorate at half-hour increments so you can keep the celebration going for as long as you would like. What sort of initial investment do you ask for when we are ready to place our buying decision? Half now, half on the day of your special event. Whats our next step to move forward in securing some A Blast talent? Call Rick at 678.480.8743. We can get started right away! Do you bring back-up equipment in the event of technical difficulties? Yes. Because the show must go on. Do you play radio edits only? Yes, we will only play tunes with appropriate language. Can I plug in my iphone, ipod or mp3 player? Will you guarantee we will have A Blast? Yes. 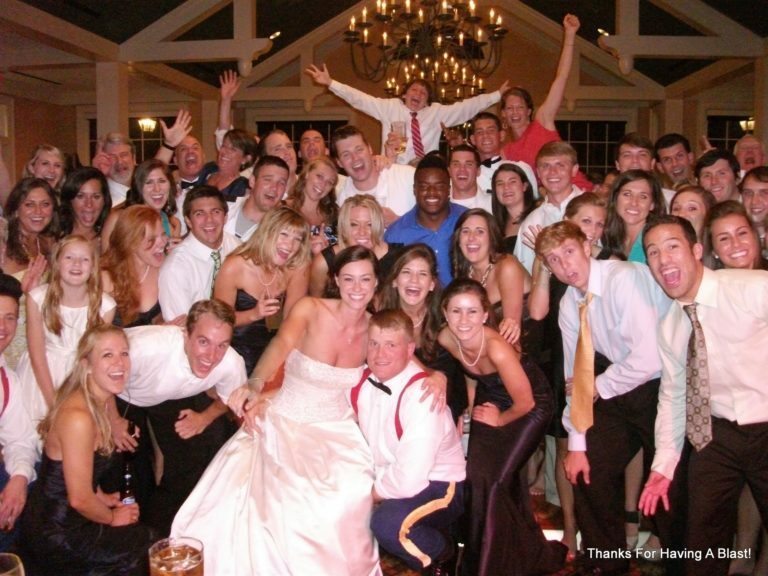 We guarantee that you and your guests have a fun, memorable & successful event! What sort of ice-breakers do you offer? We send folks to google and have them type in games parties. There are lots of party game ideas out there, so simply let us know which ones you would like to do…or you can make up your own! How can I contact you regarding my event? You can email rick@ablast.info or call 678.480.8743. Do you guys offer Karaoke? Yes, we have a massive catalog so start warming up your voice!